All set GRADUATION BLOWOUT!A day to remember and a day to Celebrate!! Cheers to you Graduates! 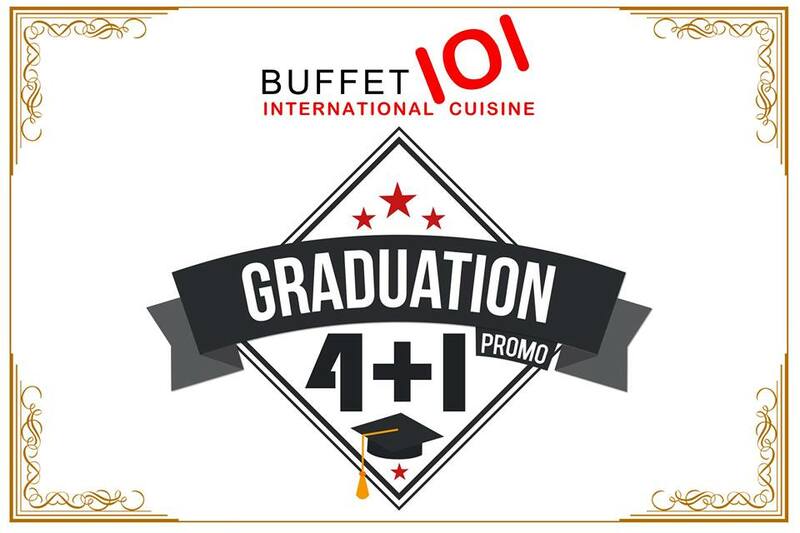  Graduates of 2017 may eat (1) free buffet at any Buffet101 Nationwide.  To avail the promo, graduates of 2017 must be accompanied by minimum of 4 full paying adult rates without any discount/s. 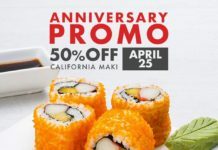  Promo is applicable from Mondays to Saturdays (lunch) and Mondays to Thursday (dinner) only. 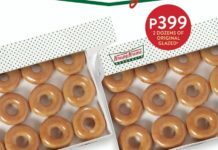  This promo is not applicable on Special, Declared and Legal Holidays.  This promo can’t be used in- conjunction with any in-house existing promotions. Mandated 20% off for senior citizens may either avail, whichever is higher.  Promo period is from April 01 to May 31, 2017. 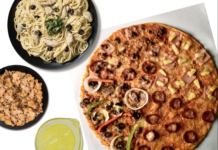 Next articleGraduation Promos: FREE BUFFET AT THE BEST RESTAURANTS IN THE METRO!